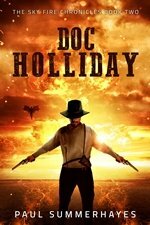 The first draft of Doc Holliday, book 2 of the Sky Fire Chronicles, is finished. I am now in the editing phase (and loving it), combing the story for grammar mistakes and making story adjustments. When this is self editing finished, the book will be sent to my professional Editor. If it all goes to plan, Doc Holliday will be published at the end of April. I hope you will enjoy this new action packed adventure. 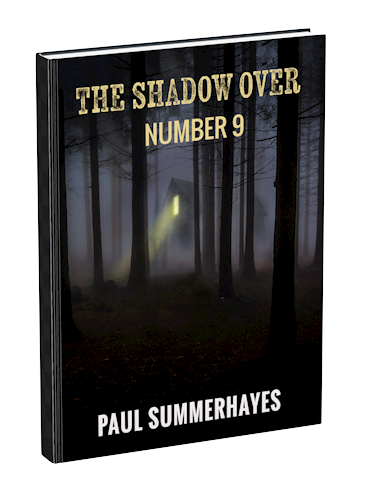 Sign up for Paul Summerhayes' awesome reader group!